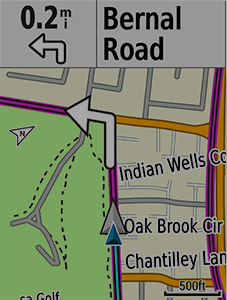 Edge 520 Plus is preloaded with the Garmin Cycle Map and includes turn-by-turn navigation and navigation alerts that notify you of upcoming turns. 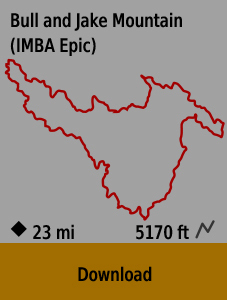 And, of course, it’s smart enough to guide you back to the route — or back to start — if you deviate from it or decide to head home early. There’s no need to reach for the phone or worry about your fellow riders when they pull ahead or fall behind. 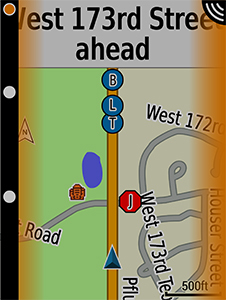 Rider-to-rider messaging (with a compatible smartphone) lets you send prewritten notes from your Edge 520 Plus bike computer to theirs. 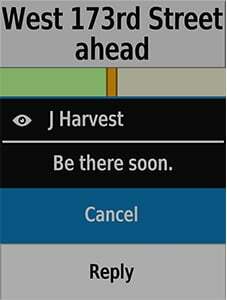 Let your friends know if you’ll catch up in a few minutes or if they should go on without you. If you have a flat tire or need assistance, you can send a message to your fellow riders who are paired with GroupTrack — so they can find you. Edge 520 Plus is compatible with ANT+® technology sensors, including speed, cadence and heart rate. For even more performance data, 520 Plus is also compatible with ANT+ power meters, including Vector 3(sold separately). Our unique pedal-based power meter measures total power, left/right balance and cadence. You can even record cycling dynamics to get a better look at your form, including where your power is being applied on the pedal and throughout the pedal stroke. With the addition of a heart rate strap (sold separately), you gain access to a variety of physiological data. See your cycling-specific VO2 max along with a recovery advisor, which analyzes your data and tells you how long you should wait before attempting another hard ride. 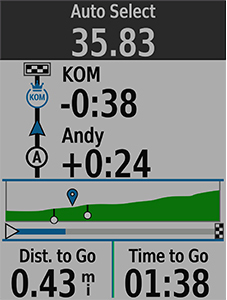 This connected system of sensors, accessories, cycling computer and post-ride analysis with our Garmin Connect™ online community allows you to keep track of how your body performs from ride to ride. 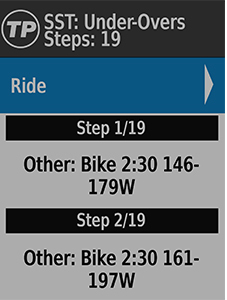 It’s easy to customize your Edge 520 Plus bike computer with the free apps, widgets and data fields you want from our Connect IQ™ store. 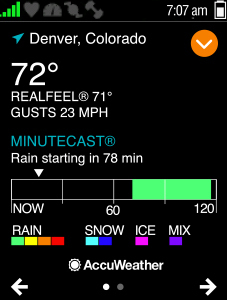 Apps such as AccuWeather MinuteCast let you know when the rain will stop so you can find time for a ride. 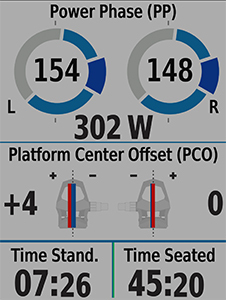 Get immediate feedback with the MPA and Power app from Xert so you can see if you’re exceeding your maximum power available. 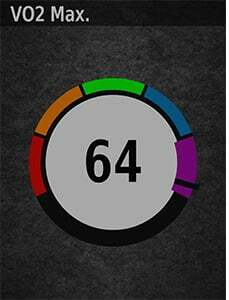 A variety of configurable data fields show your favorite stats on a single, easy-to-read screen. Edge 520 Plus is compatible with our Varia™ line of cycling awareness devices, including rearview radar and smart bike lights. By pairing these devices with your Edge, you can get alerts — right on your Edge display — to approaching cars and help drivers see you. Use LiveTrack to let your friends and family follow your real-time location, or use GroupTrack to keep tabs on up to 50 of your riding buddies — and let them keep tabs on you — if you get separated. Garmin and Strava are bringing you even more ways to test your limits. You’ll still get alerts for segment starts and finishes and be able to virtually compete against your own PR and Strava friends with a redesigned second-by-second comparison that shows how you measure up. But now you’ll also be able to see how your current effort compares to your PR, your most recent efforts or the personal bests of your friends. And finally, with the preloaded Strava Routes Connect IQ app, starred routes can now be wirelessly sent to your Edge bike computer so you can navigate and compete on your favorite Strava segments at the same time.